EiQ, a pioneer in hybrid security as a service, is transforming how mid-market organizations build enterprise-class security programs. Acting as an extension of our customers' IT teams, EiQ provides continuous security operations based on best-of-breed technology at a fraction of the cost of alternate solutions. EiQ is a trusted advisor to organizations that need to improve their IT security and compliance posture and protect against cyber threats and vulnerabilities. We do this by not only providing world-class technology to our customers, but the people and process behind it. 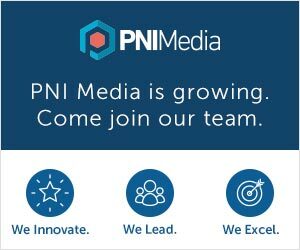 With the service growing at over 100% per year, we are looking for highly-motivated people to join our team of go-getters, who share a passion for cutting-edge technology, and the drive to meet the aggressive market demand. EiQ Networks, Inc. was founded by Vijay Basani and Jay Reddy. The Company is headquartered in Boston, Massachusetts, and also has offices in Hyderabad, India, and Vancouver, Canada.